Oh, so many books, so little time! Part of me wishes I’d come down with the flu, just so I’d have a free pass to stay in bed all day and read. (Actually, as every parent knows, that’s a pretty vain fantasy; a mom could be in the death throes of the Black Plague and she still wouldn’t get the day off.) At any rate, here are a few of the titles I’ve been enjoying lately. 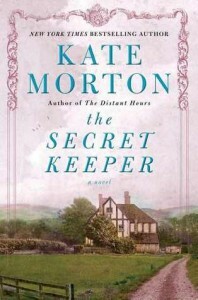 The Secret Keeper is Kate Morton’s brand-new book, which I had the inexplicable foresight to request several weeks ago through the library system (I was Hold #5! Yay!). I started it on Friday, and it’s greeeeeaaaaattt. It has all the bucolic English locales/hidden secrets/shifting perspectives/multi-generational relationships of her other fabulous novels, and the story’s central mystery is gripping. The only problem: like Morton’s other books, once you start you want to read the whole thing cover to cover, and that does not work so well if you have a husband and kids who need things like, say, meals. But it is a chance to work on my willpower, and that’s always good, right? 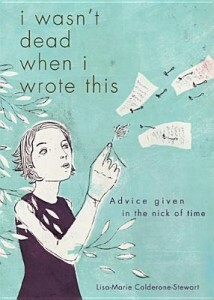 It’s impossible not to be intrigued by a book called I Wasn’t Dead When I Wrote This: Advice Given in the Nick of Time. The story of the book is compelling, and touching: youth minister Lisa-Marie Calderone-Stewart wrote this book in the last stages of her battle with cancer, literally in the nick of time (Joe Durepos of Loyola Press, who sent me the book, wrote a moving preface in which he described what it was like to help the author get the book on paper before her life ran out.) It’s a great book full of wisdom about how to live authentically and joyfully, and it’s extremely perceptive. Reading it, you get a sense of why the author was such a gifted youth minister; she knew how to communicate advice in a totally non-preachy way (I can’t think of a single adolescent who wouldn’t benefit from her chapter about teen/parent relationships). It would make a great gift for confirmation or graduation. I have a fondness for books about writing. This is probably because writing can be such a complex experience, ranging from marvelous to maddening, sometimes within the space of a single session at the desk; when I have those feelings affirmed by other writers, I know I’m not alone. 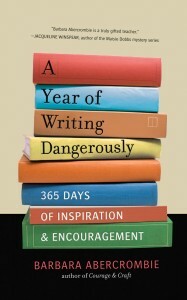 I picked up A Year of Writing Dangerously: 365 Days of Inspiration and Encouragement by Barbara Abercrombie, thinking it would be a good way to nurture my writing life. It is. Each page has a short reflection from the author, as well as a related quotation from another writer. I’m not waiting and reading one page per day, although that’s the idea; it’s just too good to wait. It covers every aspect of the writer’s life, from procrastination to publication and everything in between, and it’s exactly what I needed right now. My husband Scott is a former software programmer who now works full-time in ministry. Most people find that a fascinating career trajectory. Arguably even more fascinating is the story of Jake Martin, SJ, who went from being a professional comedian to entering the priesthood. 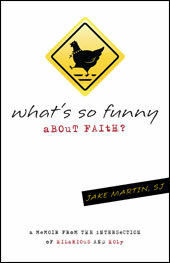 I just finished his book What’s So Funny About Faith? A Memoir from the Intersection of Hilarious and Holy, which describes his journey, and I absolutely loved it (thanks, Loyola Press!). He is very frank in discussing the challenges of being a comedian and the challenges of the priesthood, but he also shows the joy that comes from both. If you’ve never thought of comedy as anything other than comedy, this book will make you see the spirituality behind it. A great read. 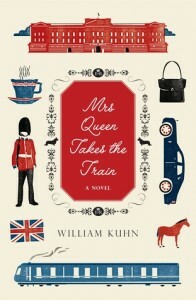 Mrs. Queen Takes the Train by William Kuhn is waiting in the lineup. According to the blurb, it’s a comedy about Queen Elizabeth II going AWOL and heading off into London for some time to herself. It sounds like the perfect book for an Anglophile like me. That’s my list! Have you read anything good lately? I am committing to a bunch of book reviews for November, so I hear you about the amount of books and the amount of time. I love my books!! 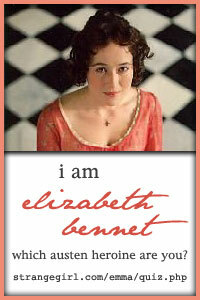 “I Wasn’t Dead” is on my review list, I read it this summer and loved it. Brilliant. And “What’s So Funny About Faith” just arrived. Recent things for me have been an excellent book about moral theology and ethics, “Peter Singer and Christian Ethics, Beyond Polarization,” by Charles Camosy. It was not as dry as one might think and really underscored the importance of engagement with those who think most oppositional way, rather than just detachment and judgment. 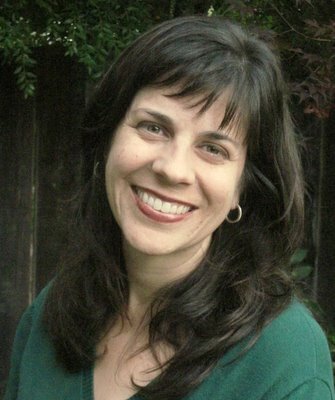 Fascinating POV from a Catholic moral theologian and bioethicist. Just reviewed “From Willow Creek to Sacred Heart: Rekindling my Love of Catholicism,” by Chris Haw – in a word, brilliant. Today I publish my review of “My Sisters the Saints” by Colleen Carroll Campbell. I had mixed feelings about some of the content, but I have to say it was a well written book that made a lot of good points. And as pointed out earlier, I am a big fan of engaging those who might see things another way, not disposing of them. Lots on deck for me, Loving Work by Mike Hays, and two of Brother Mickey McGrath’s books! Happy reading! Thanks for your recommendations, now if I only had days on end to read!! Thanks for the great reading suggestions. I just started my first Kate Morton book over the past weekend. Fran, great list! And I entered your book giveaway this morning — yay! Chris, which Kate Morton are you reading? Ginny, I have a copy of Kate Morton’s The Forgotten Garden to pass along. If you haven’t read it, then I’d be happy to give it to you. Thanks for the offer, Maria — that was actually the first Kate Morton book I read, two summers ago. I enjoyed it thoroughly.